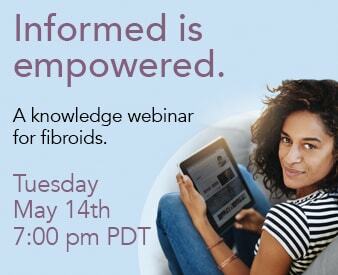 A knowledge webinar for fibroids. Fibroids can turn periods into a prison. Pioneers of Uterine Fibroid Embolization. 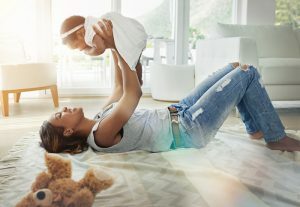 Why choose The Fibroid Treatment Collective? 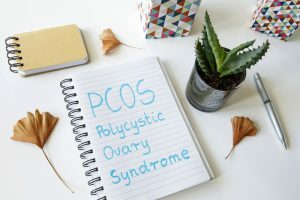 We're a fibroid-focused collective of doctors with extensive experience in fibroid embolization; the non-surgical approach that treats fibroids by shrinking them, rather than removing the uterus or uterine tissue. We're also a collective of Patient Advocates. Women who don't want surgery. Or have already experienced multiple fibroid surgeries. Or simply believe a less invasive treatment is a better treatment. They freely share their experience with embolization on this site and in our webinars and seminars. 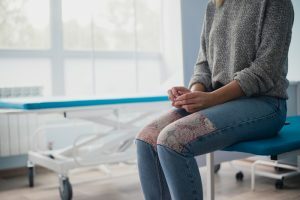 FTC founder, Bruce McLucas believes that traditional fibroid surgeries, such as hysterectomy (surgical removal of the uterus) and myomectomy (surgical removal of fibroids) should never be a patient's only option. He introduced Uterine Fibroid Embolization (UFE) to America in 1994 and has performed thousands of successful procedures. Dr McLucas actively trains other physicians in UFE. 7 things every woman should know about fibroids. Please check your email for Top 7 Things to Know About Fibroids pdf download. Remember to check your spam folder. Call us if you have any questions (800) 645-6095. Before you do anything, look into our non-surgical approach.